National Assessment and Accreditation Council Certified. HAZARD IDENTIFICATION RISK ASSESSMENT (HIRA) AND DETERMINING CONTROLS. 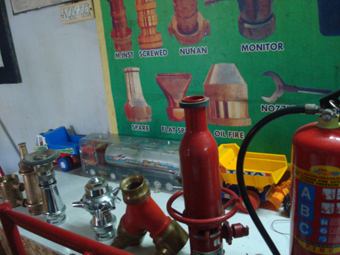 Hazard Identification and Risk Analysis (HIRA) is a collective term that encompasses all activities involved in identifying hazards and evaluating risk at facilities, throughout their life cycle, to make certain that risks to employees, the public, or the environment are consistently controlled within the organization’s risk tolerance. The training regarding HIRA audit basically includes three main risk questions to a level of detail commensurate with analysis objectives, life cycle stage, available information, and resources. Risk assessment refers to the process of evaluating risks to workers’ safety and health from hazards at the workplace. Hazard identification in all the activities performed in the Organization. Assessment of the Risk involved. Determine control measures to reduce the risk to acceptable or as low as is reasonably practicable. 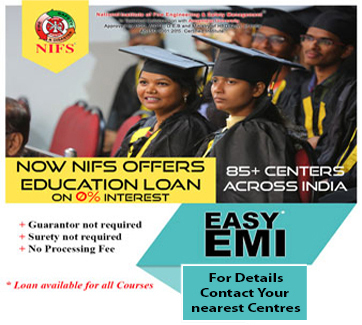 With a team of qualified and experienced experts NIFS provides this short of training and audits for various types of companies on request. Appreciation Award for the Best Educational Institute of Fire Engineering and Safety Management received from Sri Amit Ghargh – IPS Commissioner of Police, Visakhapatnam , Dy. 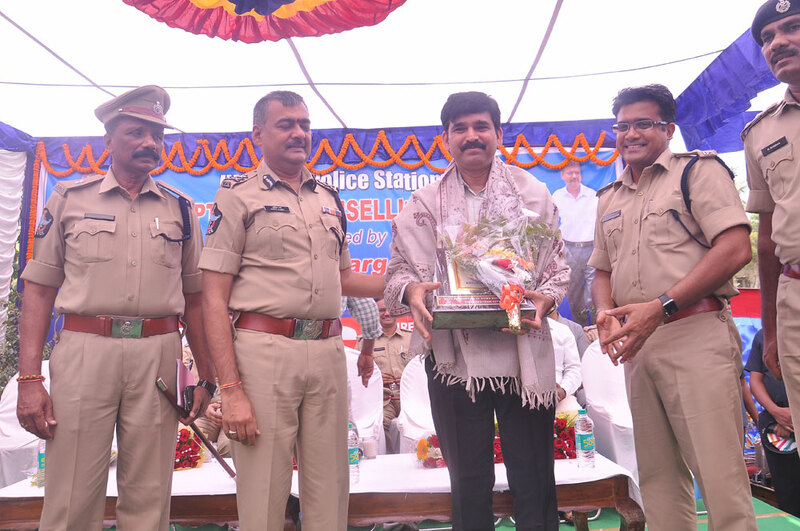 Commissioner of Police, Visakhapatnam. 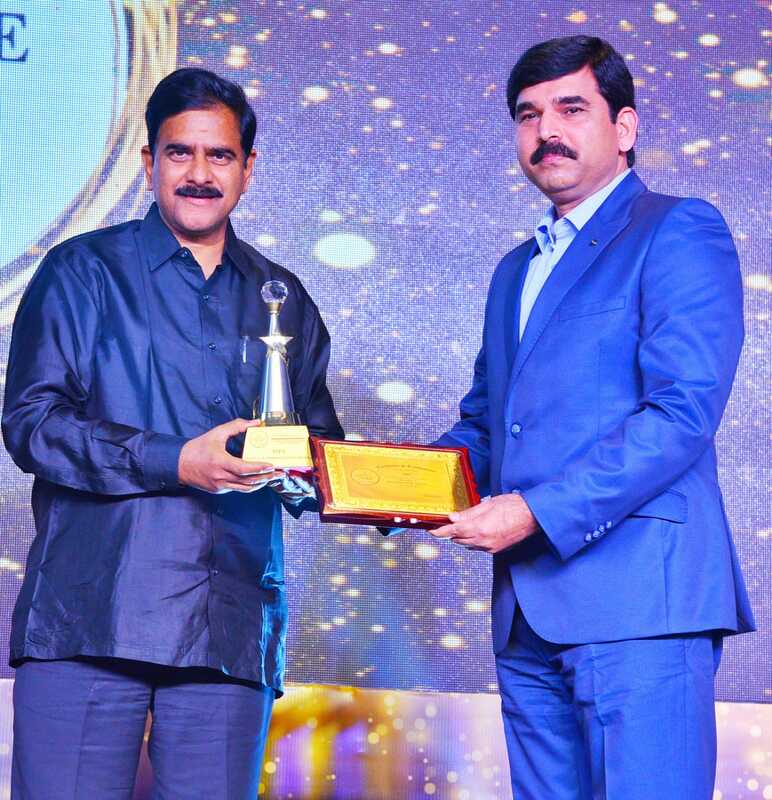 Times Excellence Awards for the "Best Fire & Industrial Safety Institute"
Mission - To impart futuristic and comprehensive fire engineering and industrial safety education & consultancy of global standards with a sense of high quality, discipline and social respect. 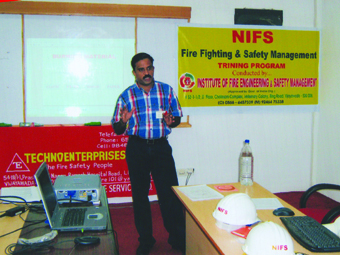 Vision - To become a global leader in fire engineering and industrial safety education & consultancy services. 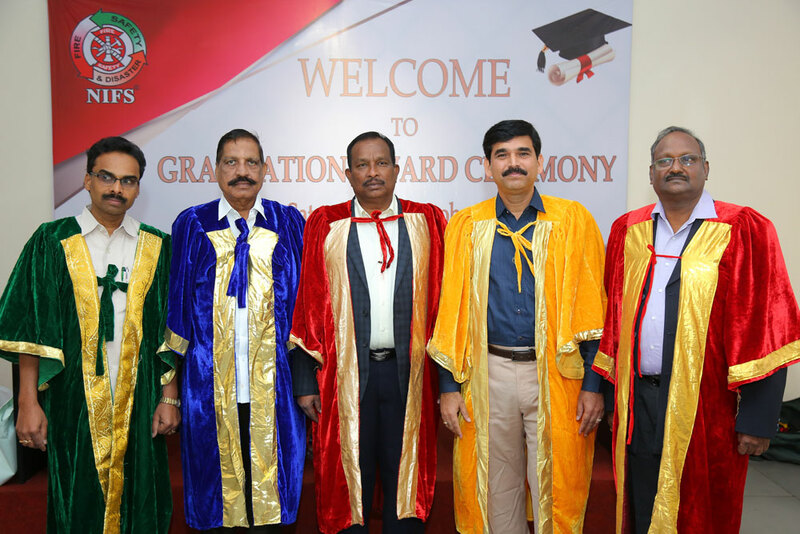 To achieve global standards & excellence in teaching, research & consultancy by creating an environment in which Trainers, students, industries & society at large can excel or get benefited. A passion for creating, sharing & applying knowledge to improve quality of education & consultancy services. To enhance the quality of employees by continuous training. Safety is not an option it must be priority in everyone's life. Almost every organization has a safety department. The growing number of accidents led the government to enact and implement various acts and rules keeping the safety of workers. As a result, a flood gate of opportunities has been opened up in India. Now a days, the global demand is more when compared to available trained man power. 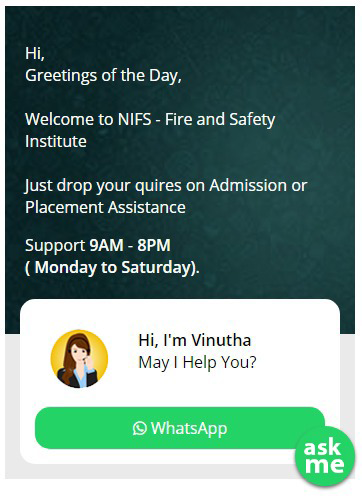 Huge number of career opportunities in the field of fire and industrial safety are available in India and abroad. 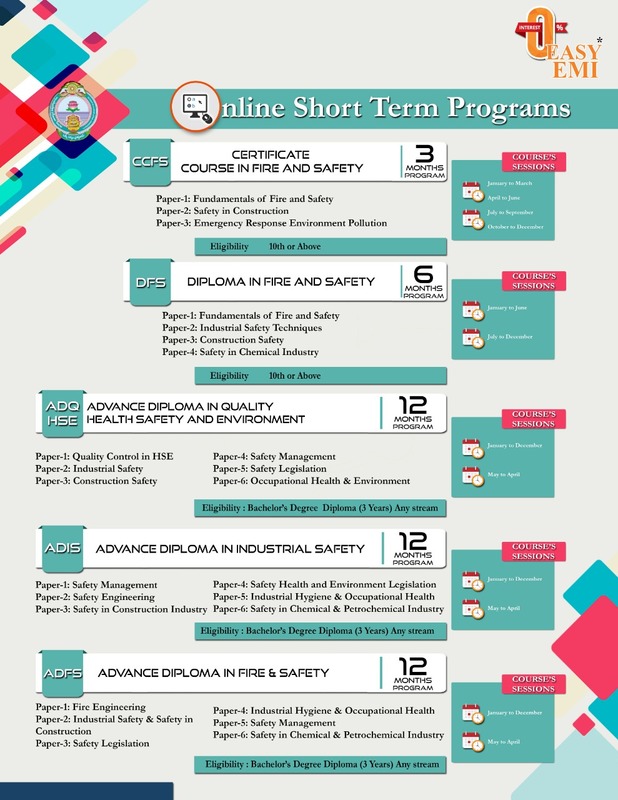 A safety or fire profession is one of the highly respected professions in the world. So students, choose a career which has both dignity and prosperity.